This is the supplement for preventing extra sugar and fat contained the ingredients named [Riposan Ultra] and [Smart lactic acid bacterium] etc have been concentrated special strong diet ingredients. It prevents absorption of fat derived from meal into the bodies quickly and to help limit the body’s fat retention from having each meals. 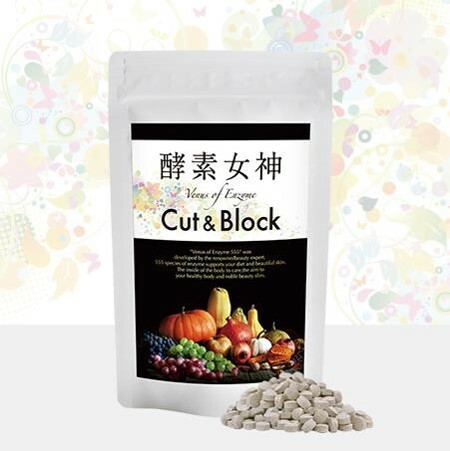 This is the supplement for preventing extra sugar and fat contained the ingredients named [Riposan Ultra] and [Smart lactic acid bacterium] etc have been concentrated special strong diet ingredients. It prevents absorption of fat derived from meal into the bodies quickly and to help limit the body's fat retention from having each meals.